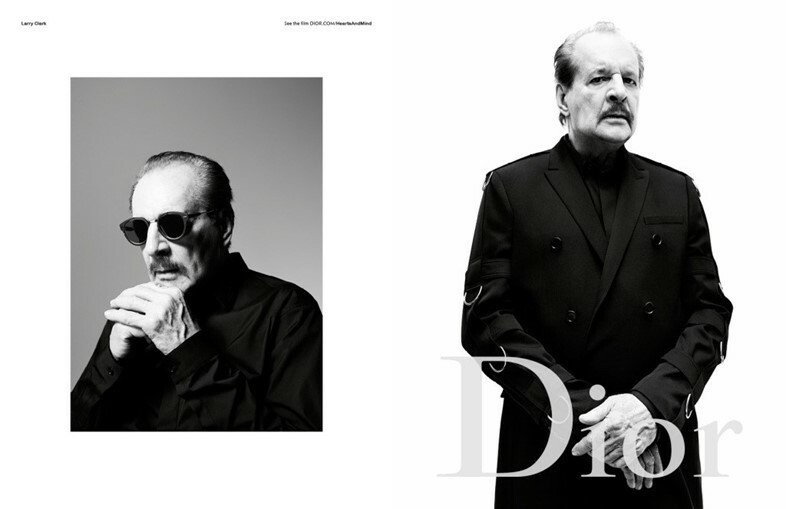 A$AP Rocky and Larry Clark have been unveiled as the new faces of Dior Homme. The rapper and the Kids director star in the brand’s AW16 campaign alongside young French actor Rod Paradot and model Dylan Roques, photographed by Willy Vanderperre (who shot Dazed’s Spring/Summer 2016 cover featuring Paul Hameline). Obviously he and Clark are very different in many respects but, according to Van Assche, they have one crucial similarity: a “rebellion side.” “I also think of them as being free spirits,” said the designer. 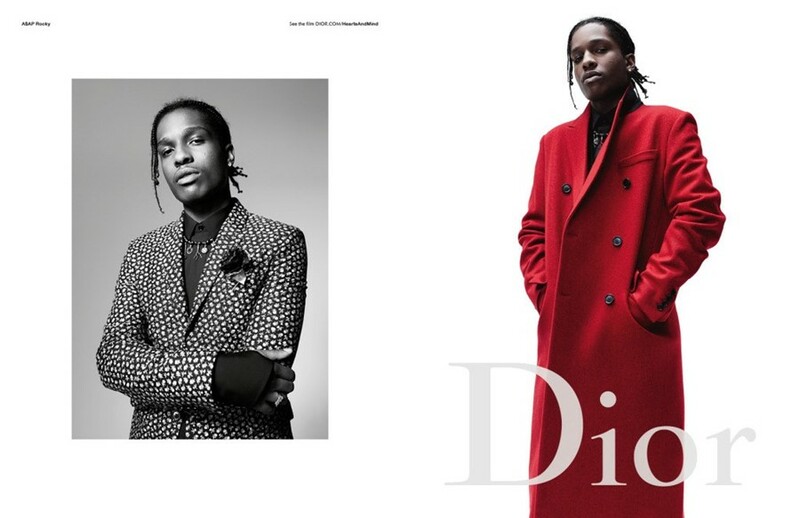 It seems like fashion can’t get enough of A$AP right now – the unveiling of this campaign comes just days after the launch of a capsule collection he created in collaboration with London-based designer J.W.Anderson.